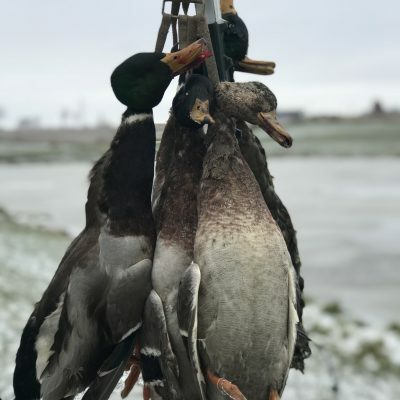 Don’t leave home without Fowl Tags! 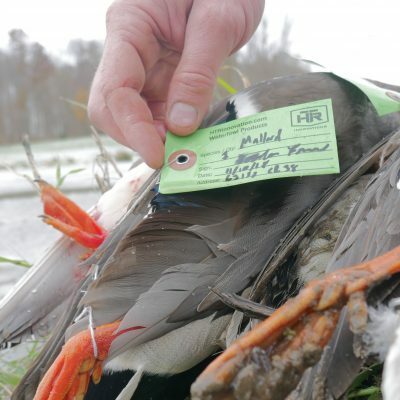 Federal regulations require that hunters tag their birds when transporting them from the field. They also require each hunter keep their birds tagged separately and not to mix birds together when transporting. If we as hunters don’t follow these regulations, we can be given a citation, fined, or even have our licenses revoked! 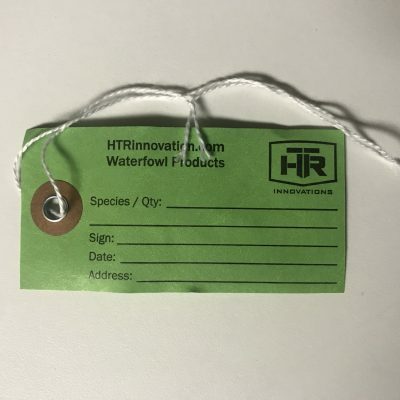 These tags are an absolute must have in your blind bag. 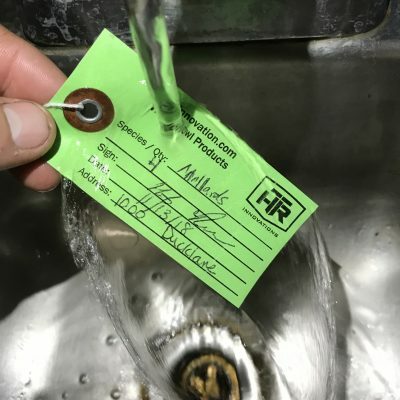 We’ve designed these tags to withstand the harsh, wet conditions, and hold up to them. Not only are they waterproof; they won’t bleed ink when wet. Double sided for multiple hunt usage. And wouldn’t you know, another product MADE IN THE USA!